First announced in the Autumn Statement of November 2016 and given Royal Ascent on 12th February 2019, The Tenant Fees Act (ban on letting agent fees) becomes law from 1st June 2019. The point of this legislation is to protect tenants of all kinds, many of whom will be living in a rental property for many years whilst saving for a housing deposit. But will the ban do its job — or end up leaving renters facing rising costs demanded by landlords and agents? Agency Fees, sometimes known as Letting Fees, Reservation Fees or Administration Fees vary dramatically from agency to agency. Large or small, each and every letting agency has had a completely different method of charging to cover the work they do. At Abode, we have always charged a one off fixed % fee plus VAT (of a month’s rents) at the application/reservation stage of the process. We always allocated this income to cover Landlord liaison for the Tenant, 3 references per Tenant and guarantors if needed. Setting up payment methods for the Tenants. Switching over utilities and Council Tax for the Tenants and providing any expert advice necessary. These covert extras were potentially what highlighted the underhandedness of some agencies to the policy makers in Government which in turn, first led to the consideration of a ban on agency fees. What Impact will the Tenant Fees Act Have? David Cox, Chief Executive of ARLA stated that the tenant fees bill is “a sledgehammer to crack a nut” and will cause rents to rise and standards to suffer. Fees were banned in Scotland in 2012 and hence some lessons were learned that can be drawn upon when the ban comes into force in England. Because agency fees make up 20 per cent of industry turnover, the Government suggests that agencies should pass these costs on to the landlords. 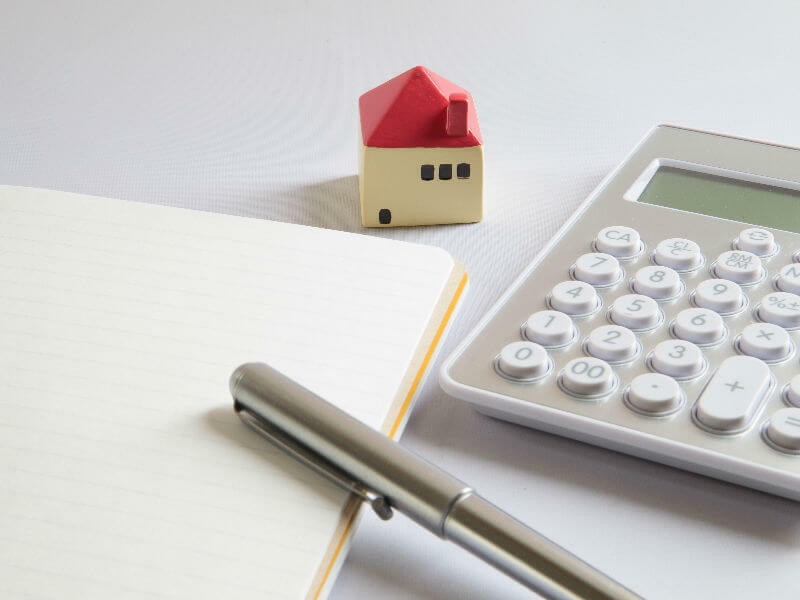 Because of this, many have speculated that landlords will put their rents up to counteract the impact of the Tenant Fees Act, leaving tenants paying the price in higher rents. Furthermore, we are likely to see landlords leaving the market and a consolidation process in the industry, with ultimately fewer larger agencies that rely on tenant fees surviving the impact of the Tenant Fees Act. What Does the Tenant Fees Act Cover? A refundable holding deposit of 5 weeks rent maximum. Rent, which must be the same figure per month. Utilities as stated in the tenancy agreement and charged at costs. Do I Still Need a Letting Agency? Now more than ever. Whilst it may seem that saving your agency cost is the easiest way to avoid the impact of the Tenant Fees Act, with laws, rules and regulations changing on such a regular basis, many landlords struggle to keep up with ever changing obligations to avoid what are now heavy fines. Take a look at the reasons why you can no longer afford to not use a letting agency. At Abode, we are looking to work closely with our landlords to ensure we manage our way through this change in the marketplace in a professional manner. Landlords and Tenants are absolutely key to our businesses and retaining a ‘second to none’ service is critical to our philosophy. During the last 18 years, Abode has grown to become one of the largest Letting and Managing Agencies in Bristol and as such will deal with this business challenge in the best way possible. If you’re concerned about how the Tenant Fees Act will impact you, get in touch with us today on 0117 973 8866 or fill out a contact form and we will get back to you.